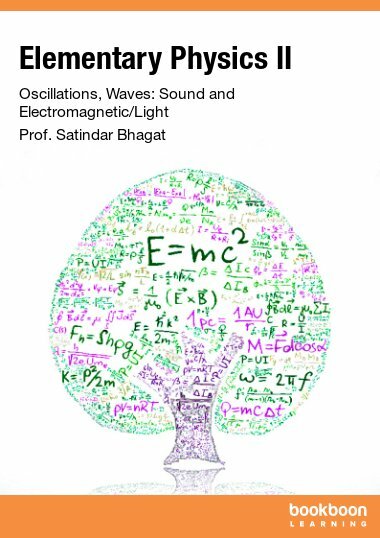 This book introduces the student seeking careers in science and engineering to a fundamental concept driven knowledge in basic physics. 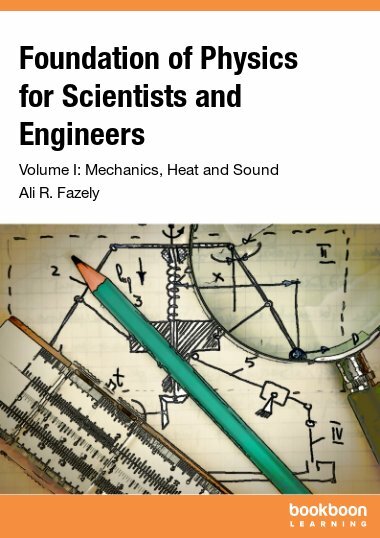 The first volume topics covered are mechanics, heat and sound. 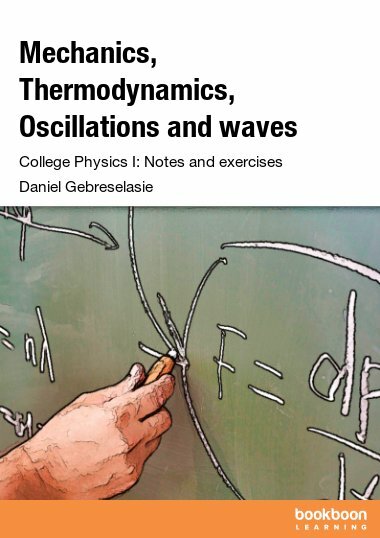 The genesis behind writing a textbook in calculus-based physics stemmed from the fact that most existing textbooks are too detailed and voluminous. 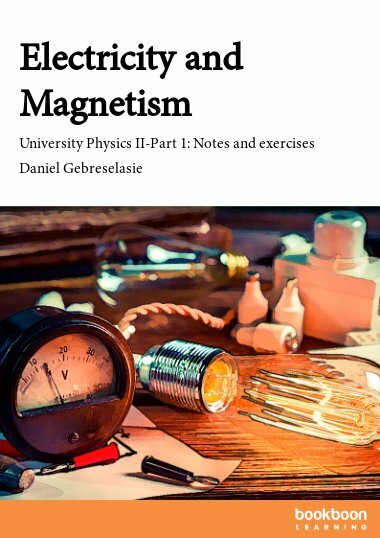 In writing this book, the author has minimized inconsequential details and only concentrated on physics concepts. The balance among different components of the book was also paramount. 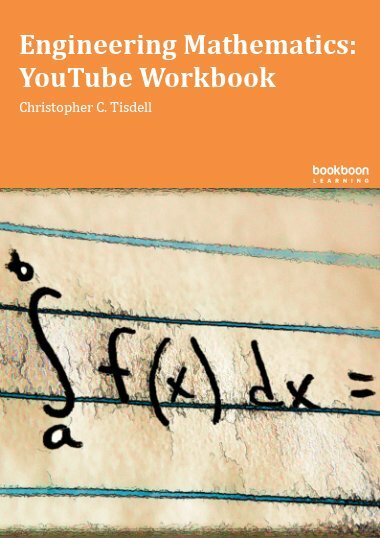 The author has avoided citing too many unwarranted examples and homework problems which create a fatigue environment for the student. 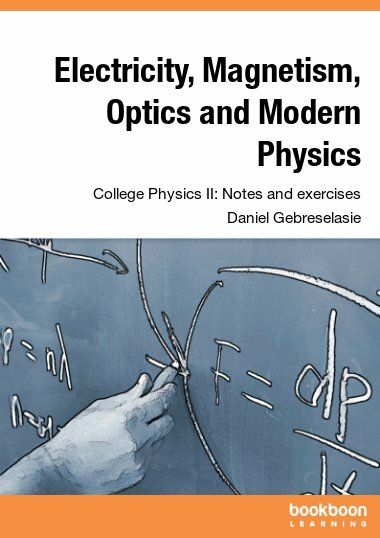 This book provides an excellent foundation in physics for the students majoring in science and engineering. This book is so good. It covers all the basics, the fundamental principles which are key in the engineering world. 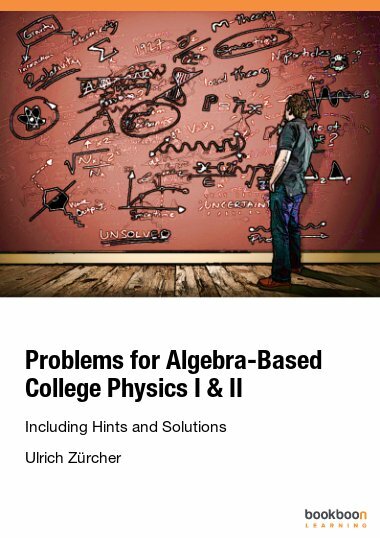 The fact that it has solutions to the given problems makes it more great.